Jess’s* bulimia and binge-eating started when she was just 15. Now 22, she shares with us her road to recovery through intuitive eating. And her mom, Emily*, who also struggled with bulimia as a young adult, gives her perspective. I remember buying loads of magazines, specifically Seventeen, and those definitely weren’t a good influence. They were full of models and “healthy” eating and exercise programmes. I became very critical of myself and felt constant pressure to be liked by everyone. I took my little daily problems out on my body. I started losing a lot of weight and that made me feel really virtuous. But nothing much changed around me, so AS I thought: “I need to lose more. I need to be stricter with myself, then I’ll be accepted.” When I was in Grade 10 or 11, I got special permission from the school to stop doing sport. My focus was on music, and hockey put my fingers at risk of injury. Ironically, that was when I was at my thinnest. I got awfully thin then, but no one besides my closest friends commented. In our social context, it was admired. My family and teachers were worried. What’s really sad is that I lied to them. It was especially sad that I lied to my mom because we’ve always been very close. I packed lunch but didn’t eat it, had tiny helpings at dinner, went for long walks. They could see what I was doing, but it’s extremely difficult to intervene. I think parents shouldn’t be forceful or judgemental. You have to be the exact opposite: extremely loving and supportive, letting your child know that even though they’re going through this, they are so loved. My mom finally suggested counselling. At the time, my parents were going through separation and ultimately, divorce, which added to my turmoil. A lot of my counselling dealt with that. 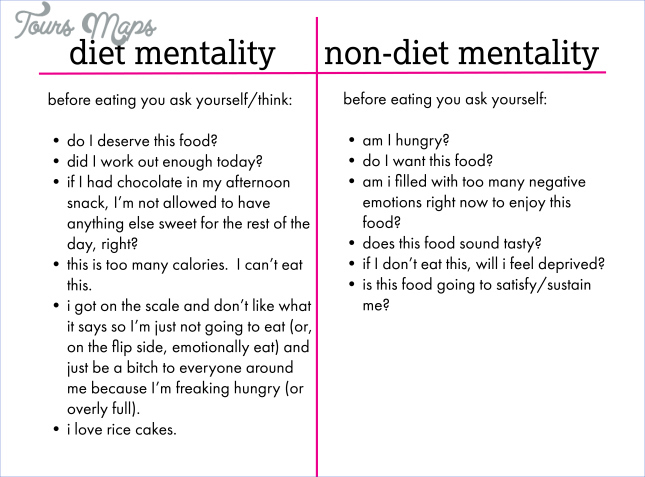 That’s where I was introduced to the concept of naming and controlling my eating disorder, which I did. But I wasn’t prepared to let it go. By then, she – my eating disorder – had become like my best friend. She was my comfort, my escape from the world and from myself. She made me feel that I had something under control. She made me feel safe and secure. I was either not eating at all or I was stuffing my face. I was starving, bingeing, starving, bingeing, but the binges got bigger and the starves got bigger and that created a cycle of gaining lots of weight, losing, then gaining, then losing. I really believed that if I got to my set point weight, I’d be happy and fine. I started varsity in 2015 and went into res. My disordered eating just got worse because I was on my own. There was a lot of talk of “first-year spread”. I tried desperately to lose weight because I thought: “This is my chance to make my new social appearance.” I drew up 30-day programmes of what I’d eat, what exercise I would do. I think the disordered eating started out as orthorexia [a disorder characterised by an obsession with eating healthy foods only] and developed into binge eating. 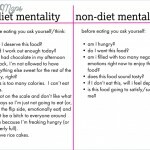 My interpretation of that is that you disguise your eating disorder as a virtue. So I’d say I was glutenintolerant to avoid eating bread, for example. In our society we label food as good or bad, high-carb or high-sugar or high-fat. It’s been drilled into us. I believed my disorder was something I had to fix by myself, through willpower, but deep down, I knew I needed help. 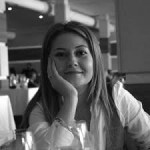 In March last year, I came across a Belgian woman on the internet who was hosting an online summit, “Beating Binge Eating”. I signed up because I thought, “This is me!” And that was the start of my journey to change. I was glued to the daily interviews for the entire month. Nothing much changed in my physical and emotional eating, but something definitely changed inside. I got a different perspective from these professionals who’d been through what I was going through. I completely related to them, which was such a change. Having an eating disorder had always been lonely – I felt embarassed and isolated. Before I found the summit, I’d been to 12-step programmes focusing on self-harm. 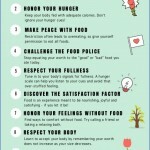 Overeating is the problem most people struggled with. I stopped going to those as I started to feel defined by my condition. You’d have to introduce yourself at each session: “Hi, I’m Jess; I’m a self-harm addict.” At first I didn’t think about it too much, but later it started to bother me. Firstly, I don’t like the word ‘addict’, and I don’t think food addiction is a thing. We need food. It’s not about the food – it’s about emotions. I acknowledge that for some people these groups are transformative, but the biggest thing for me was learning not to see food as the enemy, and I learnt that through the online summit. After the summit, I joined the Facebook groups of these inspiring women. Their focus was binge-eating. Usually there’s a focus on anorexia, bulimia and even orthorexia but not binge-eating, because it’s associated with a lack of willpower or control. Most of them emphasised that you have to let go of the idea that diets work. Many also said that although willpower is admired and encouraged societally, it’s a myth. 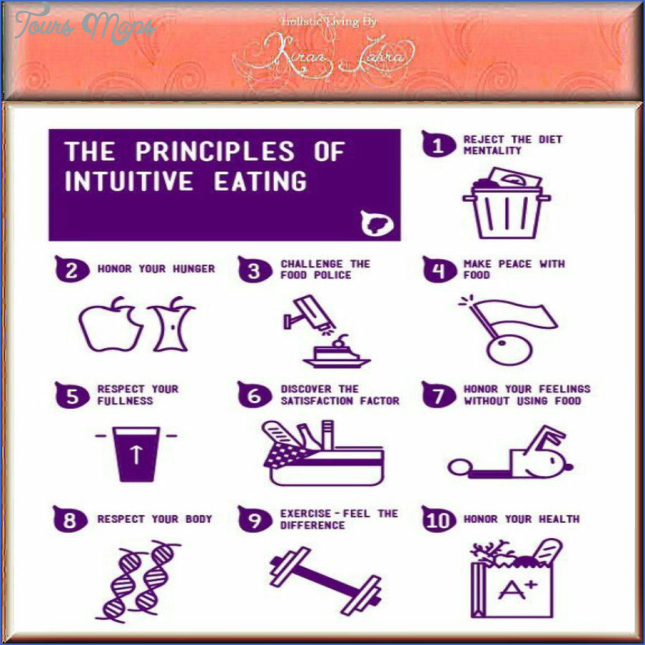 They talked about a different approach: intuitive eating, which is about trusting your body and seeing it as a wise entity. Compassion for myself is the big tool I had to learn. It’s about being kind to yourself, no matter what you’re going through. Some of the women gave away free one-on-one Skype sessions, and I did about six coaching calls with them. One of them, Gillian Hood, offered me a massive discount on her programme, but as a student living in SA it still wasn’t financially viable. So I opened up to my dad. He was so respectful and supportive, and agreed to help me out. Gillian’s coaching was lifechanging. It was amazing to be in touch with someone who was so professional and clued-up. 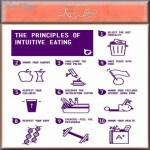 Her teaching is based on eating intuitively. My first goal was to eat three meals a day. It sounds absurd, but allowing myself to eat was a big step. It wasn’t about losing or gaining weight; it was about getting to the psychological and emotional root of the problem, of which disordered eating was a side effect. We dealt with issues I needed to work through. She had incredible feedback and was so positive. We also did a lot of work around self-care. She encouraged me to journal about how I was feeling. We worked on changing primary thoughts, like “I’m not good enough”. The self-care tools are about becoming aware of your body, listening to it and being compassionate towards it. Yoga is very powerful because it’s not focused on weight loss but on the mind-body connection, and awareness. Compassion breaks Stopping, putting my hand over my heart and asking, “How am I feeling and what do I need? What is my body trying to say to me? Do I need to sleep? Do I need to move? Or do I just need to acknowledge that I’m feeling low?” Body-image work I had to stand in front of the mirror and state what I love about myself. I’ve never placed any judgement on my eyes, so I’d look into my eyes, then go to the rest of my body and describe it in neutral words, rather than what I used to do: “My thighs are touching” or “There’s a lot of cellulite”. It wasn’t even about loving my body at first, just neutralising the terms I used. Mind-body-heart scan It’s like a little meditation, running through thoughts, physical sensations, then emotions, and either writing that down or just connecting the three. It’s definitely a journey. I felt like I’d never get there, but there’s no “there”. Perspective is powerful. You can choose to make decisions and be responsible for them. Gillian said, “Even if you overeat, make the decision to overeat. Let it come from you, not from something that dictates your behaviour.” That was empowering. Now, when I have second or third helpings, I make it an active decision and don’t feel I need to make up for it. I’m still deep in this journey, but I feel the fundamentals are there and I could never go back. It’s getting better and better. When I struggled with an eating disorder as a young adult, it was taboo. When I was about 21, I discovered that bulimia was a condition, and that was when I approached my mom for help. She was a doctor herself, but it was so taboo there was no suggestion of counselling or help. She wasn’t angry or upset with me, she just avoided the situation. For years I struggled alone. Eventually I found the 12-step groups, which worked wonders. I learnt so much. I always thought my kids were going to be fine because I’m wise to it. So when Jess started showing the signs in high school, I was absolutely dumbfounded. I felt as if I’d failed, as if I had done something wrong. There’s guilt and panic: “What can I do to remedy this?” It’s so painful and distressing to see your child suffering. There were a lot of conflicting emotions, too.